Do you want to own one of the first consumer laptops with 32 GB of DDR4 SODIMM RAM? Then be prepared to give up an arm and a leg. Eurocom has just updated its lineup of laptops to include the new 1.2 V 32 GB SODIMM modules from Samsung and they are definitely not coming cheap. Samsung announced the world's first 32 GB DDR4 SODIMM modules for mass production back in May. The 10 nm modules promise 11 percent faster performance for 39 percent less power to potentially boost battery life and reduce weight on future laptops. At least one manufacturer is now ready to ship systems with 32 GB DDR4 options, albeit for quite the hefty asking price. 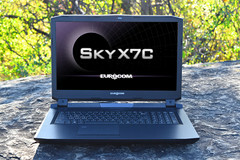 Eurocom has announced that its range of enthusiast laptops can now be configured with 32 GB DDR4 modules for roughly $500 USD per module. The Eurocom Q6, for example, was previously limited to 32 GB of RAM across its two DDR4 SODIMM slots, but the new Samsung modules have effectively doubled the maximum. 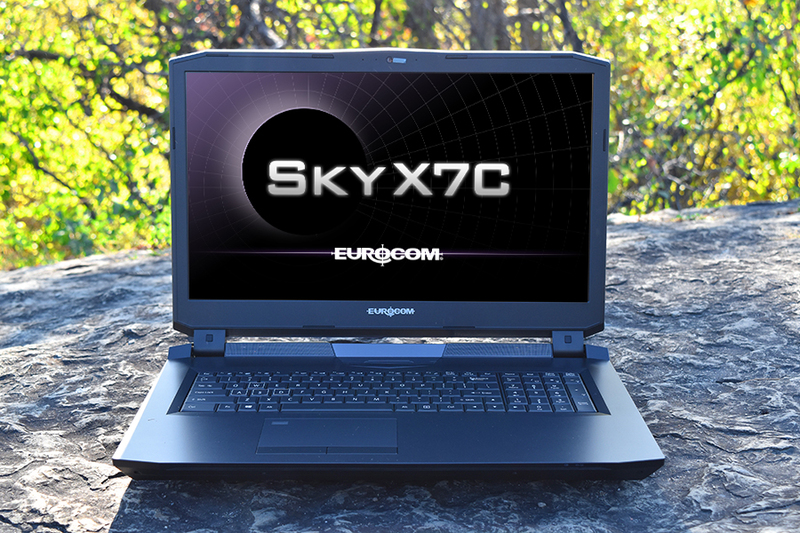 More impressively, Eurocom laptops with four SODIMM slots - like the high-end Sky C series - are now shipping with options for 128 GB of RAM. The higher RAM capacities should appeal to gamers, professionals, and workstation users where CAD and graphics programs are notorious for eating up system memory. As with any brand new technology, however, the asking price will be fairly high. As an example, configuring the Sky X7C with four 32 GB DDR4-2666 modules will cost users an additional $2358 USD. Prices will indubitably fall, although hopefully at a quick pace.